Coleman points out that are under more pressure to produce than ever before, making machine uptime a priority for today’s loggers. To put it simply, downtime is a killer. 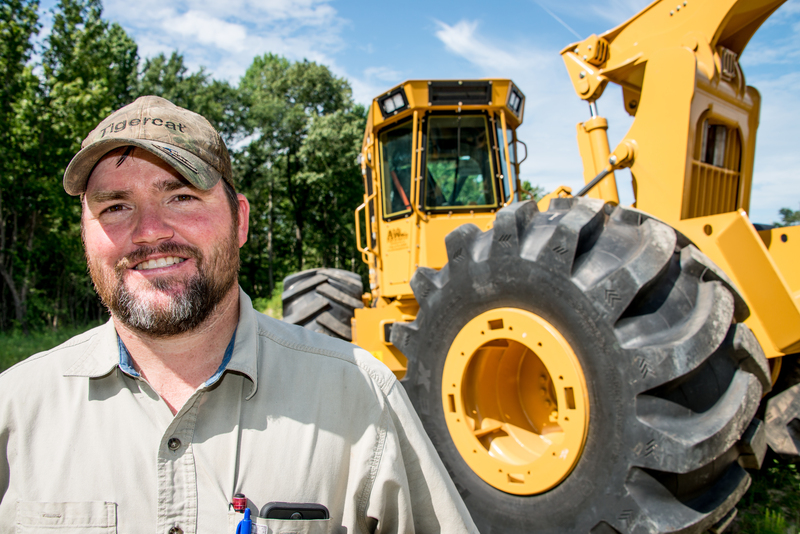 Losing a skidder for even an hour because of a flat tire can mean missed loads, which eat into income, especially when the cost of replacing flats (and the losses represented by missed loads) begin to add up. From Coleman’s perspective as an equipment dealer, flat tires not only negatively affect his customer’s income streams, they also impact customer confidence in his dealership. AllWood Equipment’s customers depend on them to provide machines capable of handling hillsides, swamps, and stumps while being able to offer solutions for existing equipment not up to the task. When it comes to tires, dealers such as Coleman want a tire they can trust to outperform expectations. For years, Coleman and the crew at Plains Logging Company have been outfitting their equipment with ATG’s Primex LogMonsters. 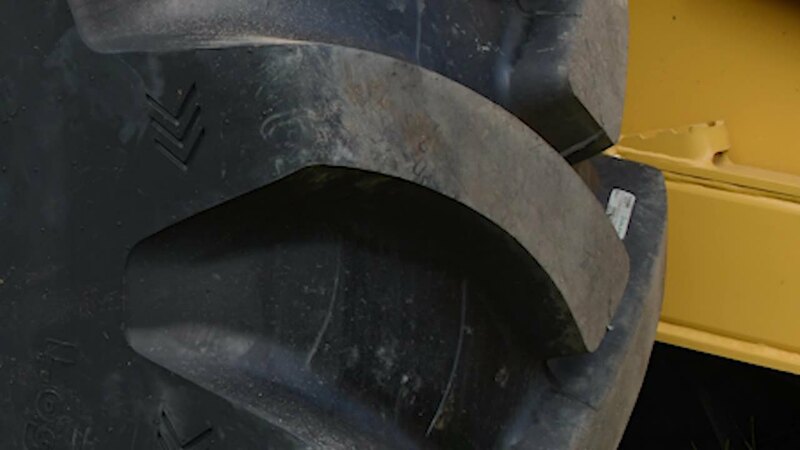 Built with strong, thick sidewalls, high under-tread gauge, steel belts, and a special compound for durability, our LogMonsters have faithfully served Coleman at Plains Logging, as well as his AllWood customers, for years. After thousands of loads running on Primex LogMonsters, the Colemans did something extraordinary: they switched tires...to Primex LogStomper Xtremes. Built even tougher for extreme duty, the LogStomper Xtreme delivers superior performance and is engineered for long life with a heavy sidewall, under-tread gauges, and a highly cut-resistant rubber compound. Equally important to delivering a product that customers can trust is being a business that customers can depend on. Over the course of 18 years of business with Coleman, he’s had a few warranty claims. On those rare occasions, we’ve stood behind our product for Coleman and his customers. We’ve also recently made the claims process a lot simpler with our Warranty Wizard app and website, which make taking advantage of one of the best warranties in the industry quick and easy. Of course, it’s easy for us to tell you how great being in business with Alliance Tire Group is, but it’s much more meaningful hearing it from the customers themselves. So, here’s Allen Coleman of Plains Logging and AllWood Equipment speaking about his relationship with our Alliance and Primex forestry tires. To learn more about ATG’s Alliance and Primex forestry tires, contact your local dealer or ATG representative today.